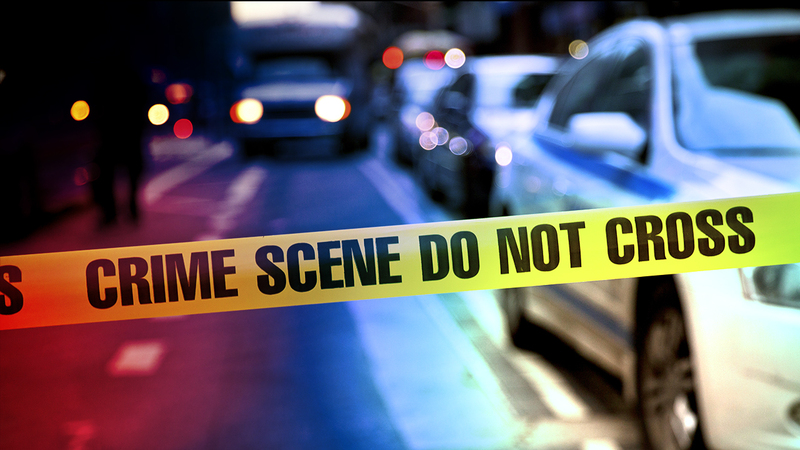 CICERO, Ill. (WLS) -- Police responded to reports of multiple gunshot victims in the 5300-block of West 25th Place in suburban Cicero Sunday night. Police have not released any other details or said anything about the victims' conditions. Check back with ABC7Chicago.com and tune into ABC7 News beginning at 4:30 a.m. for further details on this developing story.